Join our team at The Nappy Shoppe in Plano to talk about Permaculture! 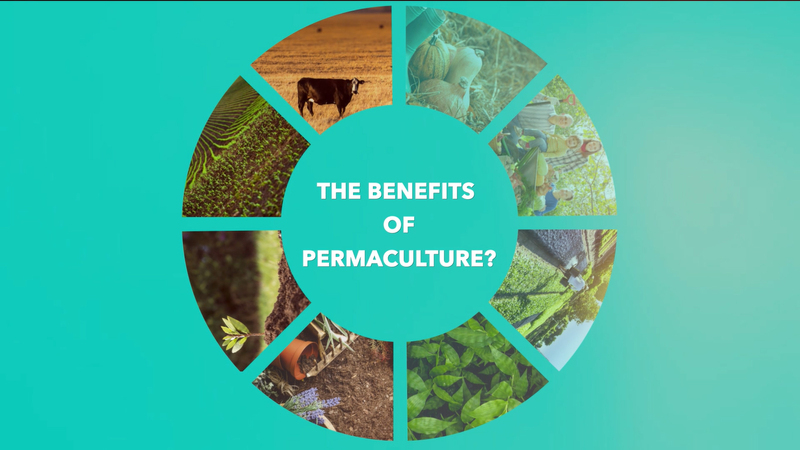 Nicholas Burtner of the School of Permaculture will give a one and a half hour presentation. A very positive and open discussion about anything related is encouraged and usually follows. And once completed, you can obtain an Introduction into Permaculture certificate that states you have completed an Introduction into Permaculture class and it can be used for continuing education as well! This class is just enough to get you “in the know” about permaculture and prepare you to begin thinking about furthering your education in permaculture. *School of Permaculture also offers the internationally recognized full 12 day permaculture design course (PDC) year-round, more info on this course is also provided. Hope to see you there!